I like this a lot. This looks like a music video set and filmed at one of the Czech French and Indian wars events. I Like the film, the idea and the music is great too. The caption says The epic clip band Mala bila vrana (Little white crow) in the background of colonial wars in North America. Well done! At Ticonderoga. Good film I reckon. 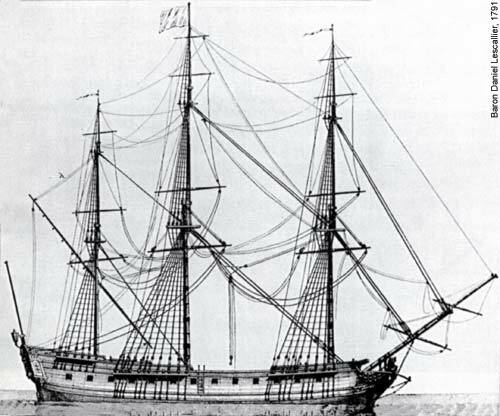 This expedition started today in 1806. Roughly contemporary with the Lewis and Clark expedition but not as famous. after a long time of preparation my magazine is now available. from the Stoneage to 1918.
will be available quarterly in Trainstations and per Abonnement. 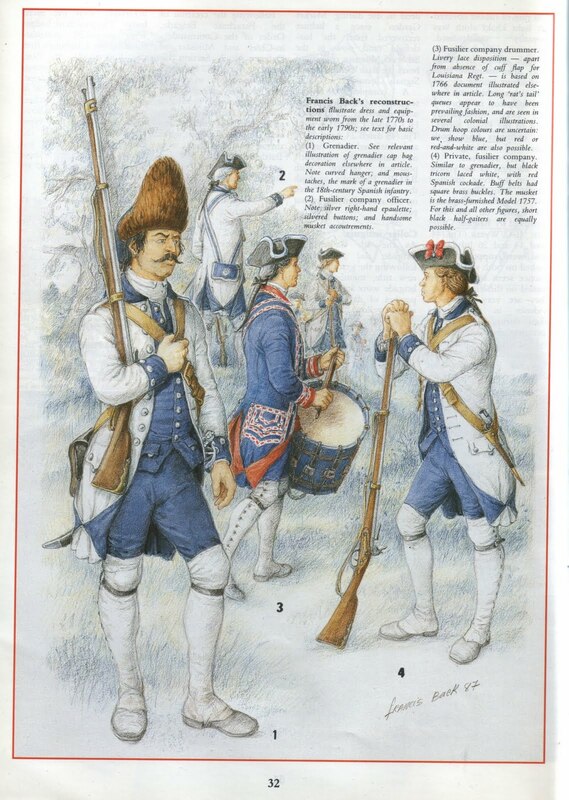 Image from an article from an old Military Illustrated. This recent 4th of July event looks like it went well - over there in Omagh, Northern Ireland. This image is from the BBC. I think they got some coverage on the news so if you follow a few links you might see it on the i-player. It looks like the Folkpark have a new building - an original 1827 frontier house. Fought today in the War of 1812. 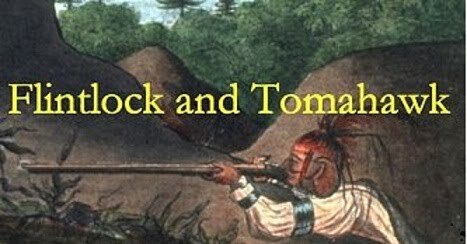 More than three hundred Patriots were killed in a battle, some alleging the Iroquois raiders hunted and killed fleeing Patriots before torturing to death thirty to forty who had surrendered. Accounts indicate that the moment of contact was followed by a sharp battle lasting about forty-five minutes. 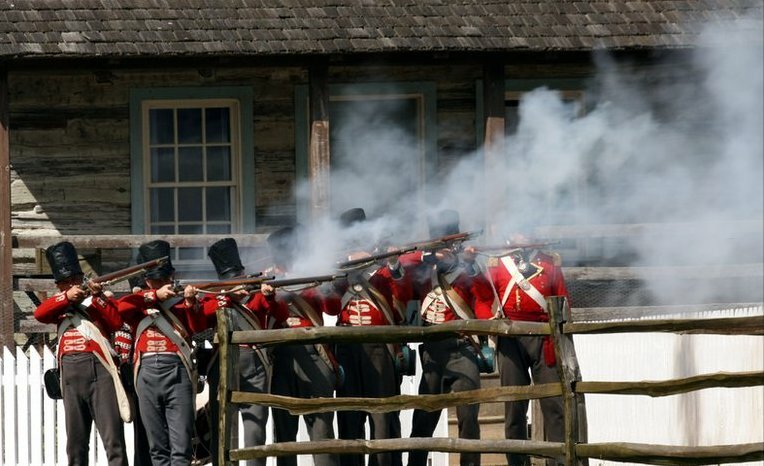 An order to reposition the Patriot line turned into a frantic rout when the inexperienced Patriot militia panicked. This ended the battle and triggered the Iroquois hunt for survivors. Only sixty of the Americans managed to escape, and only five were taken prisoner. 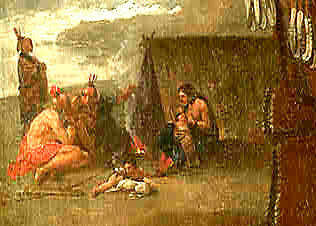 Some of the victorious Loyalists and Iroquois killed and tortured an unknown number of prisoners and fleeing soldiers. Butler reported that 227 American scalps were taken. 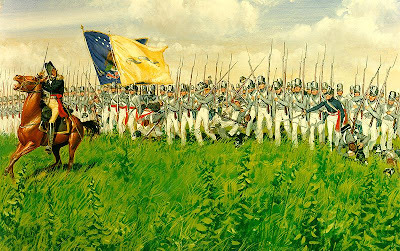 Colonel Dennison surrendered Forty Fort and two other forts along with the remaining soldiers the next morning. The Americans were paroled with the condition that they not engage in hostilities for the remainder of the war. These soldiers were not harmed. 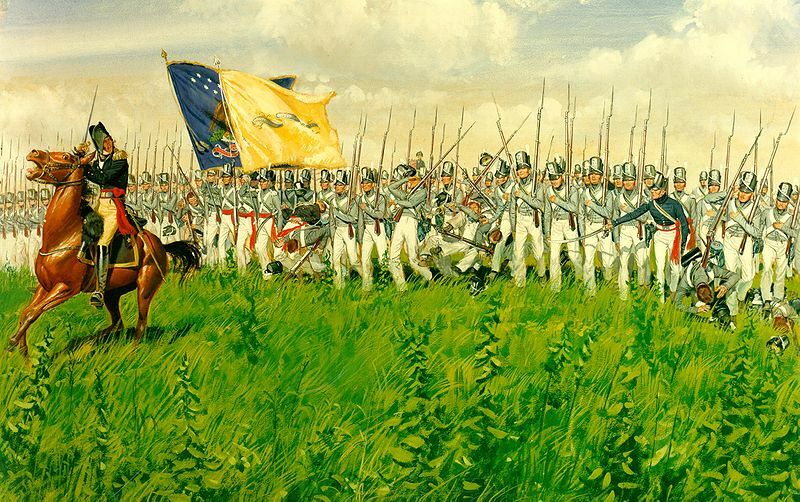 Colonel Dennison and the militia did not honor the terms of their parole, and they were under arms within the year and later attacked Iroquois villages. There was no substantial killing of non-combatants and almost no inhabitants were injured or molested after the surrender. John Butler wrote : "But what gives me the sincerest satisfaction is that I can, with great truth, assure you that in the destruction of the settlement not a single person was hurt except such as were in arms, to these, in truth, the Indians gave no quarter." An American farmer wrote: "Happily these fierce people, satisfied with the death of those who had opposed them in arms, treated the defenseless ones, the woman and children, with a degree of humanity almost hitherto unparalleled". According to one source, 60 bodies were found on the battlefield and another 36 were found on the line of retreat and all were buried in a common grave. According to another source 73 bodies were also buried in one hole. The Iroquois were enraged at the accusations of atrocities which they said they had not committed, as well as at the militia taking arms after being paroled. This would have tragic consequences at the Cherry Valley Massacre later that year.